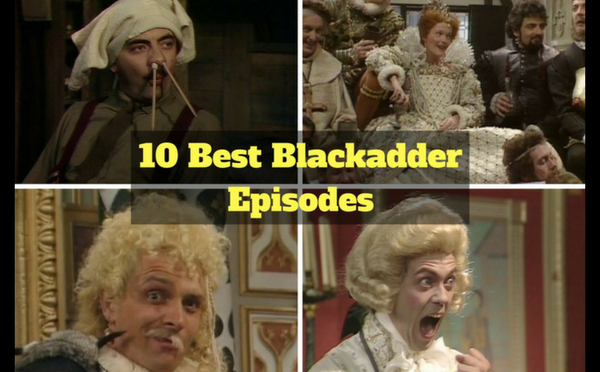 Blackadder has given us some of the very greatest moments in British Comedy, and so choosing the best Blackadder episodes is no easy task. This is what we have come up with. We’ve put together 10 of the very best Blackadder episodes, along with our favourite scenes from each. These are in no particular order, although in our opinion, the final episode of Blackadder Goes Forth is the very pinnacle of both British Comedy and British drama. Most people agree that the first series of Blackadder was certainly nowhere near the best! It did have its moments though, and the fifth episode was probably the best. Starring Frank Finlay as the Witchsmeller Pursuivant himself, Prince Edmund or the Great Grumbledook as he is accused, is put on trial. Interesting note – This episode is one of the first times that Baldrick uses the words ‘I have a cunning plan‘. The first episode of the second series of Blackadder stands out for two reasons. The first, is that you can tell almost immediately that the writing has stepped up several notches in terms of quality. The second, is that Rik Mayall turns up in a cameo role as Lord Flashheart. All we have to say is Woof! Potato from the second series is another one that ranks highly among the best episodes of Blackadder. 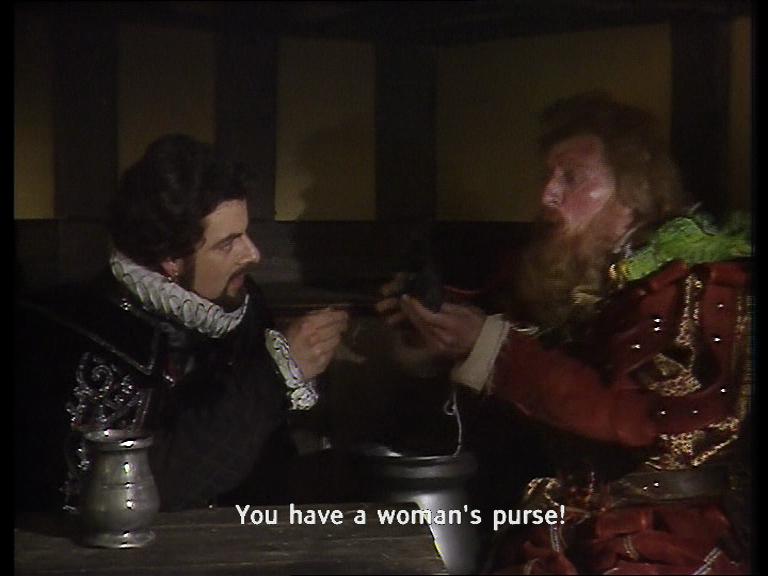 This episode is notable for Tom Baker’s magnificent performance as Captain Redbeard Rum. At the time, Tom Baker was dismayed at his performance, but we hope he’s changed his mind since then. Beer is another great episode from the second series of Blackadder. It again features some great cameo appearances, but in all honesty, it’s the comedy breasts that make this for us along with the turnip shaped like a thingy! 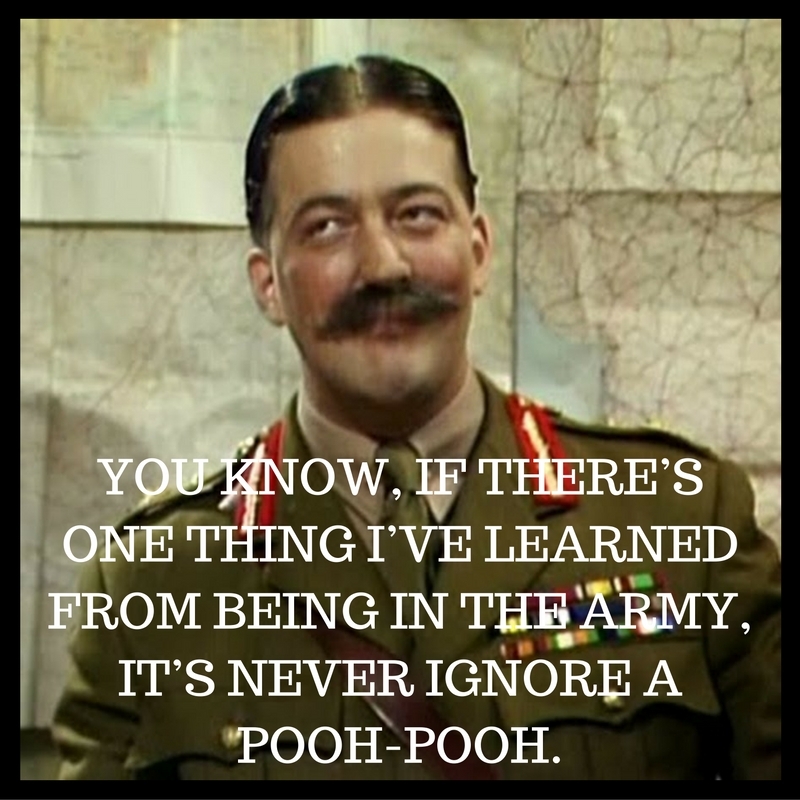 The genius thing about the first episode of the third series of Blackadder, is that the quotes can still be used for every election that crops up! 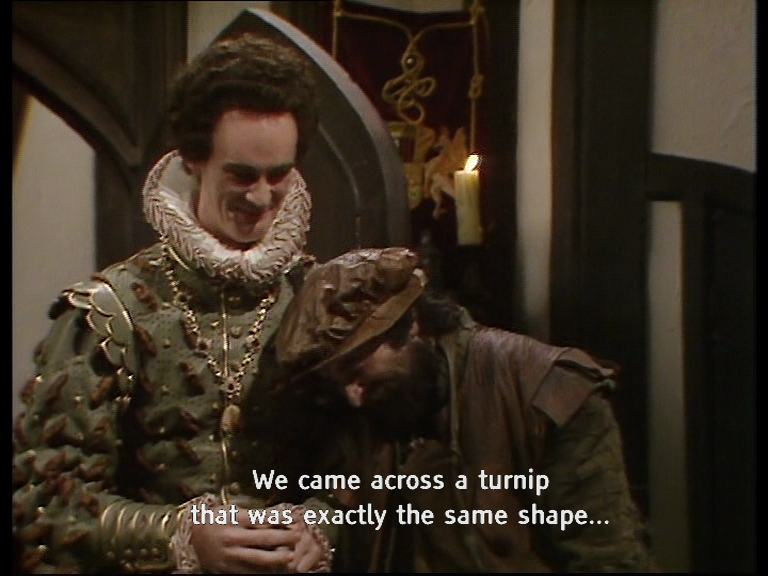 In fact, in recent years, the electoral candidates in Blackadder seem slighter more realistic than the current batch of politicians we all seem lumbered with. Dr. Johnson, a dictionary, and a large orangey thing under the mantelpiece. What could possible go wrong? In this choice of one of the best Blackadder episodes, we are introduced to some novel new words. We’ll be back interfrastically. 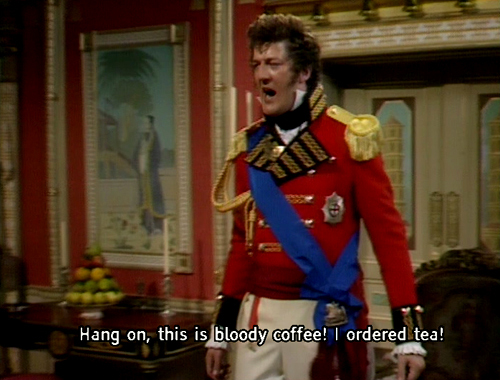 The final episode in the third series of Blackadder sees a guest appearance by Stephen Fry as the Duke of Wellington. This was almost certainly a pre-runner to the famous General Melchett character in the fourth series. Remember, there’s only one way to win a campaign – Shout, Shout, and Shout Again!! Whilst we rather liked the sound of the Women’s Auxiliary Balloon Corp, Blackadder did sign up for the 20 minuters in Private Plane. 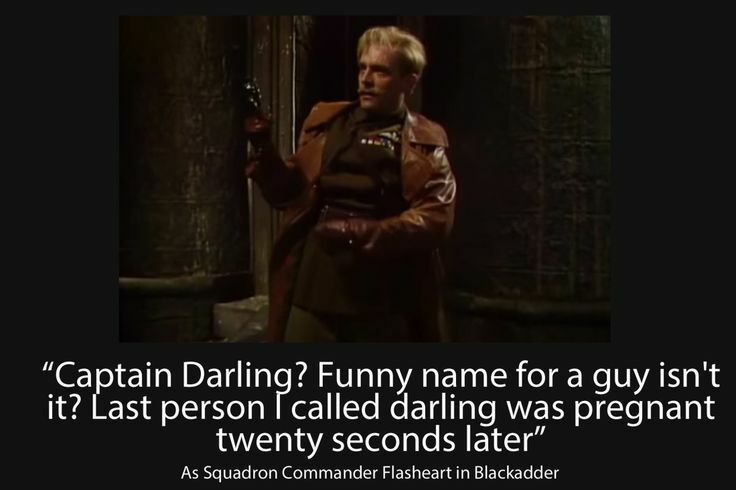 One of the best Blackadder episodes for many reasons, not least because Rik Mayall again came in to steal the show! Miranda Richardson took on a cameo role in this episode, where Blackadder was given the mission to find a German spy. There’s so many quotes here we don’t know where to begin, but the Pooh Pooh scene still has us in stitches to this day! What can we say about the final episode of Blackadder that hasn’t been said before? Funny, moving, emotional, sad, brilliant. Even all these years later, it never fails to move anyone watching it. 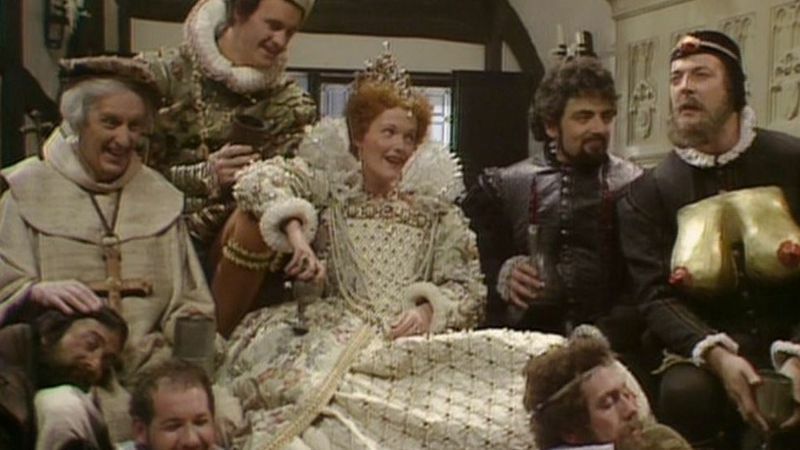 In our opinion, easily the best Blackadder episode ever made.